Michael Chaplin has written extensively for television, radio and theatre. 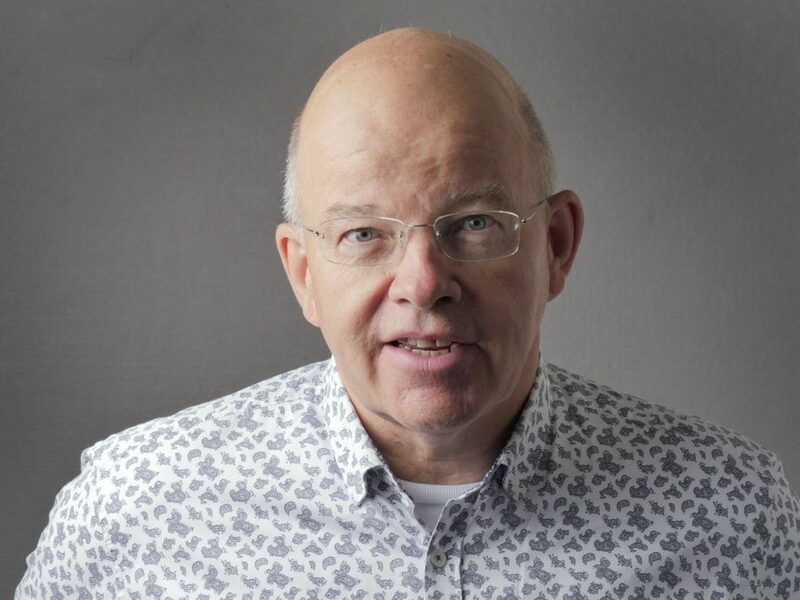 Born and brought up in the North-East and living again in Newcastle after many years away, he worked as a newspaper journalist, television documentary producer and executive in both ITV and the BBC before becoming a full time writer. Over the last 25 years he has created numerous series, serials and single films and plays for television and BBC Radio 4, and has collaborated over many years with Newcastle’s Live Theatre on a dozen stage projects. One of Michael’s other principal collaborators is New Writing North on the following books: Come And See, an intimate history of the Tyneside Cinema; Tyne View: A Walk Around The Port of Tyne; There Is A Green Hill, a series of essays about the North-East; and most recently Hame: My Durham, a collection and investigation of the early life and work of his father, the novelist Sid Chaplin. Michael is a Visiting Professor at the University of Newcastle and has been a member of the New Writing North board since 2015.